Ford CEO Mark Fields at the North American International Auto Show (NAIAS). As Ford begins looking to the future of their vehicles and products, the Detroit automaker has taken the steps for a major regime change in CEO. It was announced that Mark Fields, who has been Ford’s CEO since 2014 will be retiring from his position during Ford’s senior management overhaul. Who is Ford Motors’ New CEO? Stepping up is none other than Jim Hackett, who currently runs Ford’s ‘Smart Mobility” division, Ford’s unit for autonomous vehicle projects. who chief executive in a sudden regime change, as the company that pioneered the assembly line looks to the next stage of the industry’s evolution. Bill Ford Jr, great-grandson of the company’s famous founder Henry, told the press he felt that Hackett was a “transformational leader” who would “modernize the business.” He clarified that duty entails exploring new frontiers for innovation such as artificial intelligence, robotics and even 3D printing. Both Ford and Hackett have spoken at length for the company to be able to make their decisions faster. According to inside reports from AutoNews, USA Today and The Guardian, these comments hint at Ford operating with a more centralized leadership which Bill Ford Jr mentioned as “breaking the hierarchy down”. This shakeup could not have come at a more important time for Ford. Ford may have reported a pre-tax profit of $10.4 in 2016 but the company’s stock has declined by 37% during Fields’ tenure. At this point in 2017, Ford was overtaken in stock market value by newcomer Tesla. Tesla is renowned for their electric cars and is currently testing driverless vehicles, as investors have shifted focus to the future of transportation. Ford has even found themselves in the precarious position of falling behind by their traditional rivals such as General Motors, whom posted a rising first-quarter profit this year, while Ford’s earnings are currently slumping. What does Hackett as CEO mean for Ford? 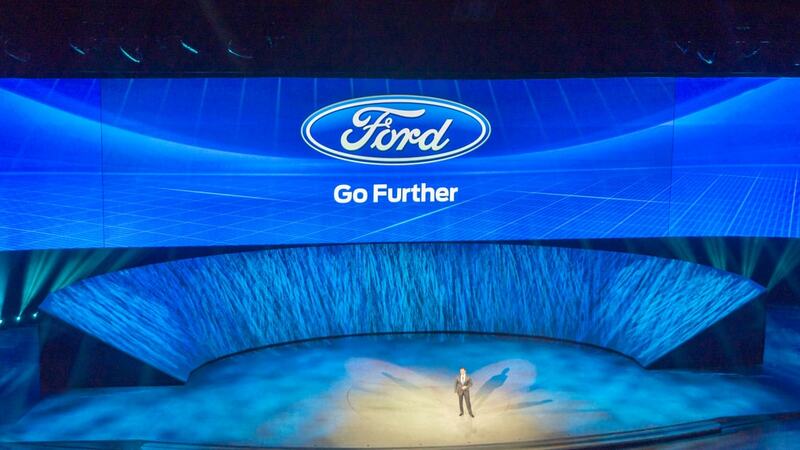 Ford is intent on changing the narrative about their company when it comes to its future. In choosing Hackett as Field’s successor, they are taking direct steps towards a stronger commitment to driverless vehicles. It is only fitting that Ford race to the front of the pack when it comes to innovation, after all this the company whose original founder, Henry Ford introduced the assembly line production method that dominated the 20th century. In February 2017 Ford set about a $1 billion investment plan over the next five years for the artificial intelligence software company Argo AI. 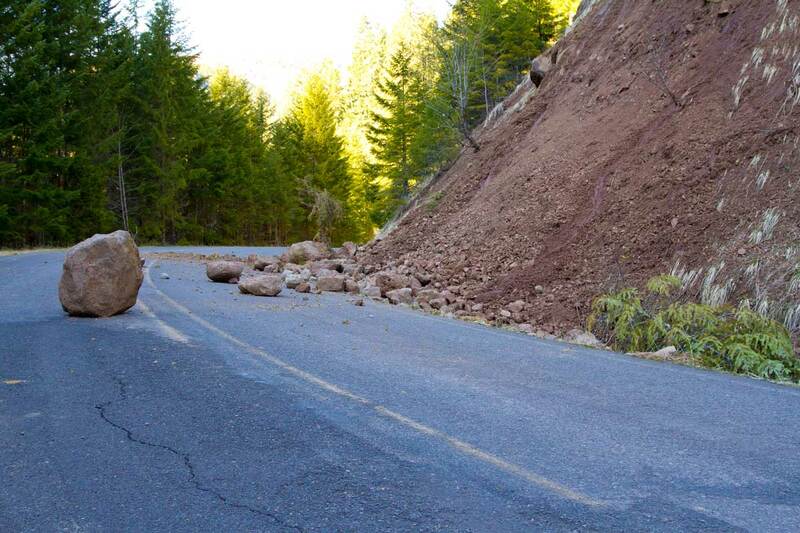 This was a major effort in making driverless cars a reality. The projected release date for driverless cars from fort is 2021, and in conjunction Ford will license their technology to other companies. 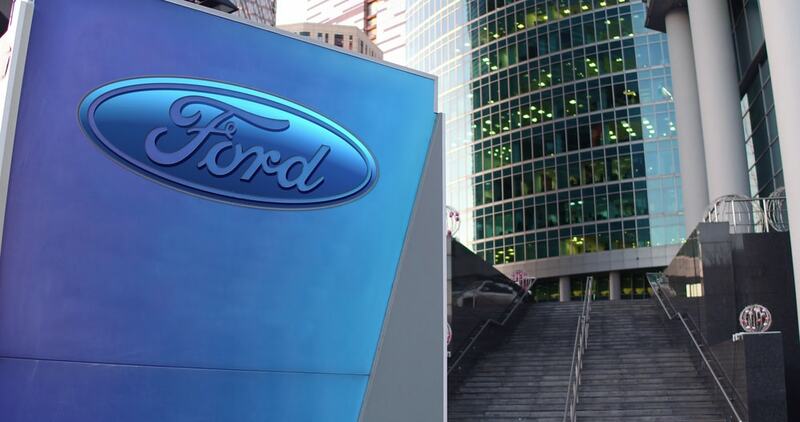 In conclusion, many analysts have reported that the appointing of Jim Hackett as CEO is a wise call if Ford wishes to boost their reputation among investors. Investors in automotive industries pay closer attention to technological change than any other development. And this movie is precisely what Ford needs to attract them.